Nokia is planning to bounce back to the smartphone business sometime next year. Reports by online publishing daily Recode suggest that Nokia is gearing to make a comeback in the mobile business, and is working on several new ambitious projects including virtual reality. The company has so far released only two products – an Android app called Z Launcher and the Nokia N1, also dubbed as the first Nokia-branded Android tablet. 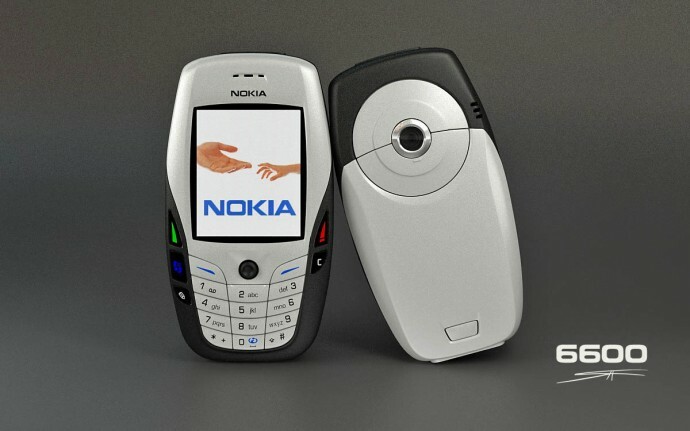 The 6600 was one of the most popular devices by Nokia and was almost the star of the movie, Cellular. It is expected that Nokia will employ the same strategy for the new device as it used for the N1 tablet. The device was launched last year along with a brand licensing agreement with Foxconn. The Finnish company hopes to find a similar brand licensing agreement partner for its next release. There has been reports that Nokia has “a lot of great stuff in development’, but there is no certainty about the upcoming Nokia product or if the company is making a comeback by 2016. Therefore, the news should be taken with a pinch of salt. With its latest acquisition of Alcatel-Lucent for $16.5 billion, together as Nokia Corporation, the company has set its sights on Virtual Reality, Internet of Things and Cloud Computing, and is ready to greet the world with brand new treats.